Ultima Sports Ltd successfully set a catalogue of world speed records for production road cars to demonstrate beyond any doubt the world beating performance envelope that the Ultima possesses. All world speed and lap records were set in a standard production specification Ultima GTR road car and were all independently overseen and timed in strictly controlled conditions by Datron Technology - official world speed record timekeepers. 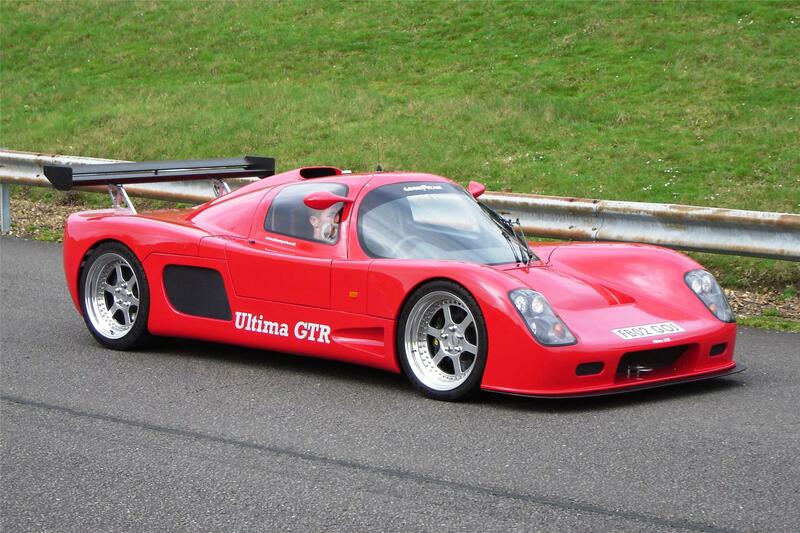 The Ultima GTR was driven to and from the test venue on the public roads each time a world speed record was achieved, in the spirit that Ultima Sports Ltd believe all production road car world speed records should be conducted. 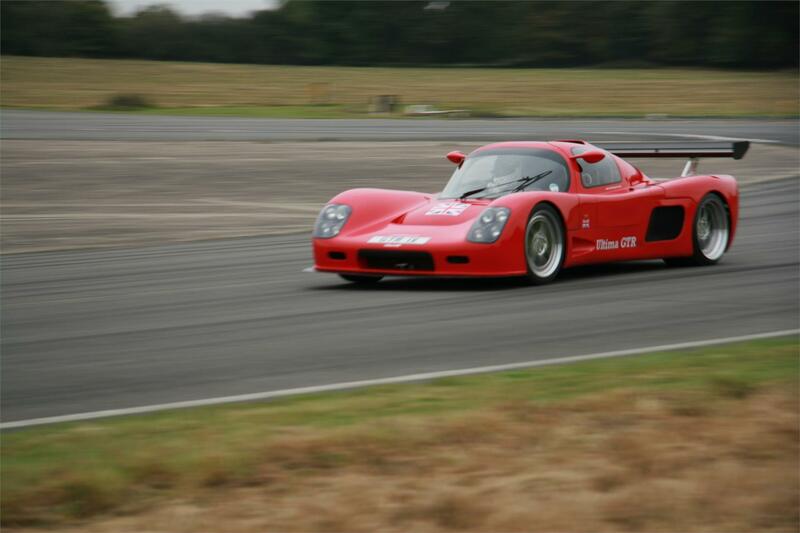 Driven by Ultima Director, Richard Marlow, the factory built Ultima GTR set a new world record time of 10.3 seconds to achieve 0-100mph-0 smashing the previous record by half a second. 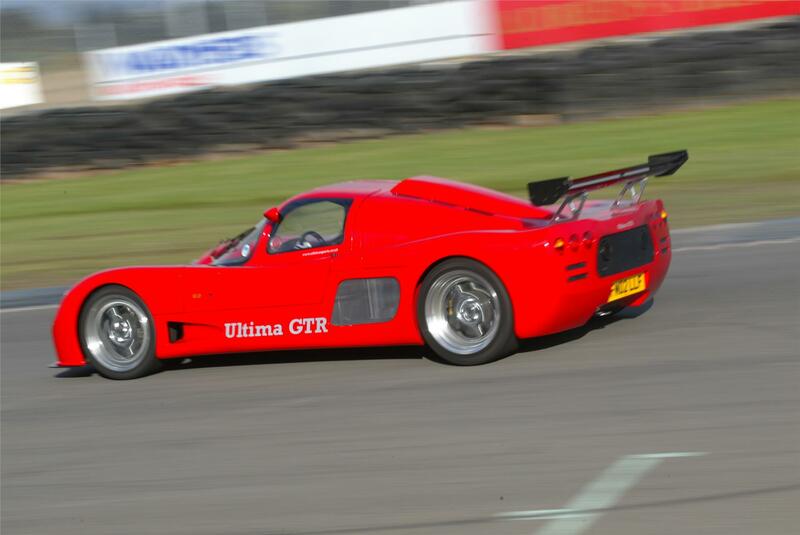 The Ultima Factory proved beyond any doubt that the Ultima GTR is the fastest accelerating and decelerating road car on the planet by setting a new world record time of 9.8 seconds for the 0-100mph-0 sprint. 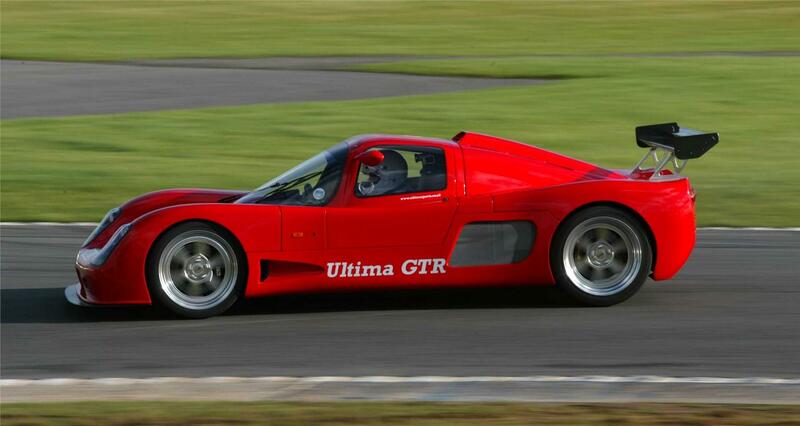 The Ultima Factory have, for the third consecutive year, smashed the world record for sprinting to 100mph and back to zero again in the all conquering, multiple world record holding 200mph Ultima GTR supercar. 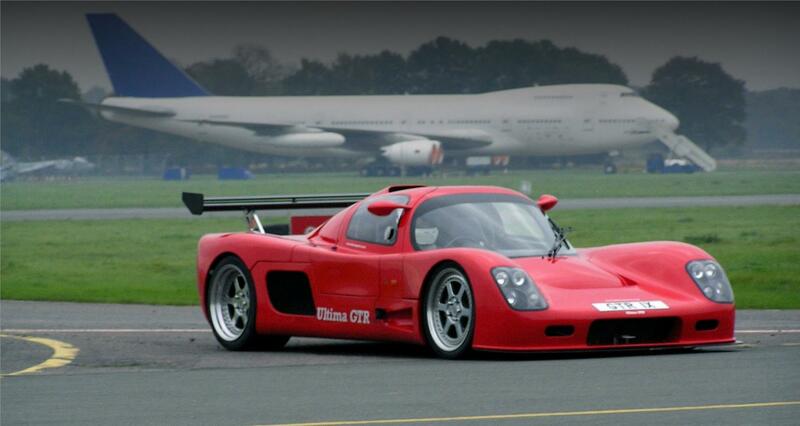 The Ultima GTR achieved a world road car record for lateral grip around a 200ft diameter circle. 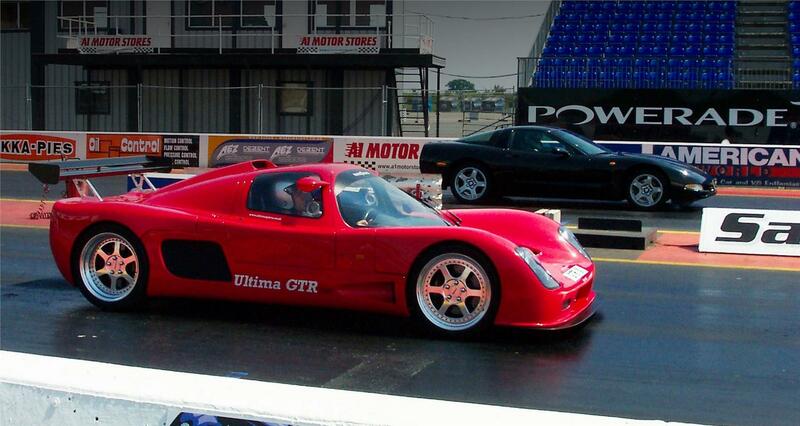 The Ultima GTR recorded a blistering time and terminal speed at Santa Pod Raceway. 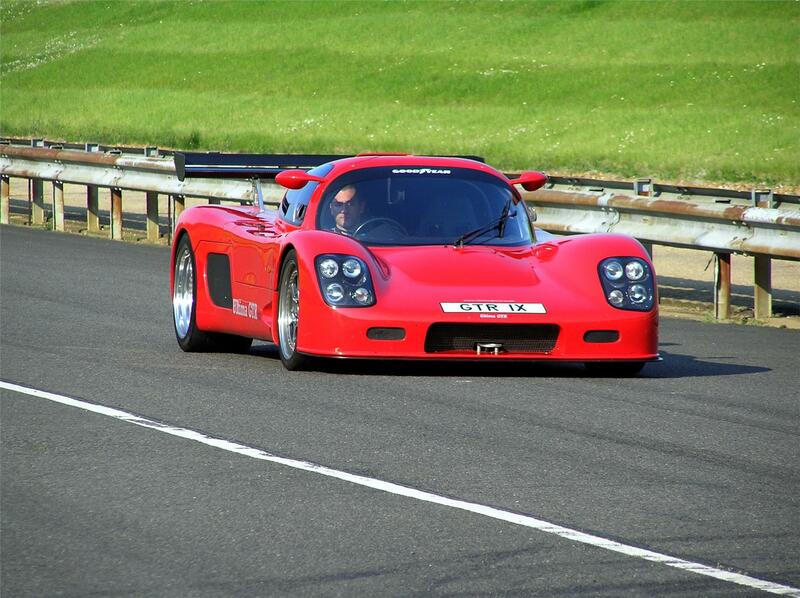 British supercar manufacturers Ultima Sports Ltd celebrated their 15th year anniversary in style by obliterating the road car lap record on the track, which is used by Top Gear to record their lap times, by over four and a half seconds in their standard production Ultima GTR720 road car. Some folk had doubted the Ultima GTR 1min12.8secs Top Gear lap time and rumours started that we were possibly on slick racing tyres and not the road legal tyres we had actually used, so we came up with the ultimate solution by going back to the Top Gear Track with exactly the same car but this time with slick racing tyres fitted.